The Richmond Hill City Center is Coastal Georgia’s Premier Conference Center, where nature meets Southern Hospitality. 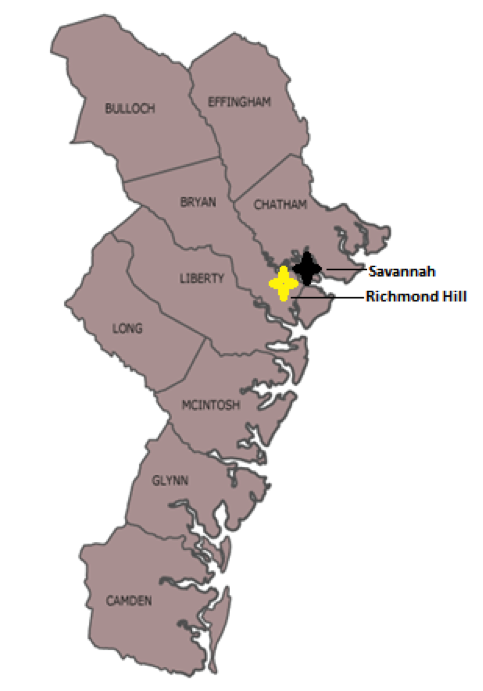 The most central location to all of Coastal Georgia, Richmond Hill is 20 Minutes from Savannah and located on Coastal Georgia’s Historic Wetlands. Savannah/Hilton Head International Airport is 20 Minutes from the Center. Learn about the history of Henry Ford. Tour the Coastal Bryan Heritage Trail which includes the Historic Rice Fields (City Center Location). Paddle Board or Kayak along the Great Ogeechee river. 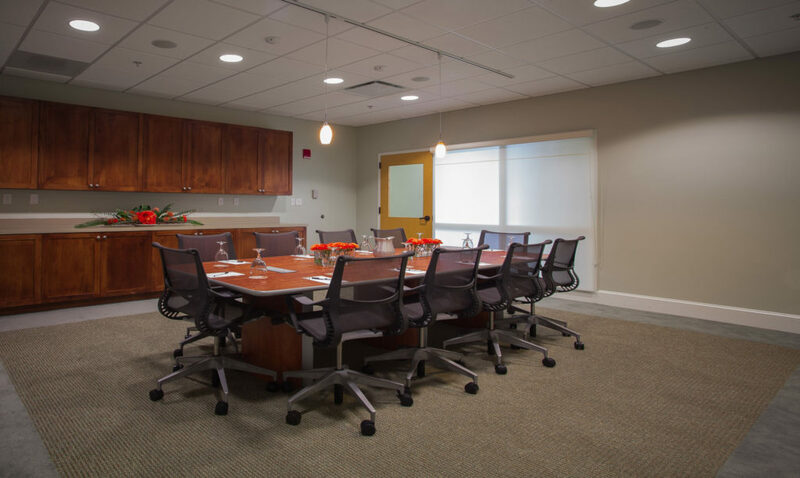 We can accommodate groups up to 300 guests.